Traditionally, running shoes have contained extra padding to support the feet in general and fallen arches in particular. 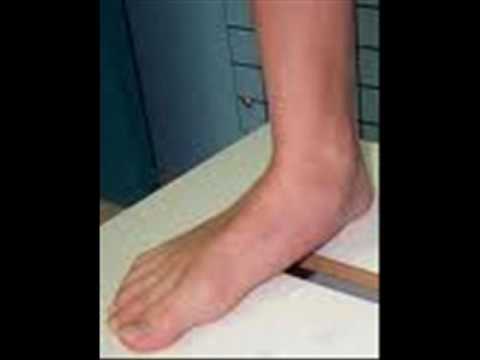 Orthopedists may prescribe orthotics for people with flat feet. More recently, however, the argument has arisen for shoes that provide a more minimal amount of padding and support for the feet. The idea here is that the feet will strengthen themselves. Since there are multiple options, anyone with flat feet or fallen arches would do well to explore them all. Do You Really Understand Heel Pain? sandrawooge is using Hatena Blog. Would you like to try it too?